Families have a wealth of options for their children’s education, in both the public and private sectors. All of these schools are committed to providing academic excellence, as well a strong liberal arts education, to produce knowledgeable, well-rounded students who are ready to step into the workplace of the 21st century and exact positive change in their communities. Subjects such as philosophy, foreign language and current events encourage problem-solving and tolerance. Art, theater, music and dance stimulate self-expression and creativity. Exposure to classical literature, drama and music create an appreciation of the past. Opportunities for spiritual reflection and service to community develop citizenship and character. The suburban region boasts several high-quality schools that successfully combine college-preparatory academics and the liberal arts, with a focus on individual abilities and strengths, and commitment to development of the whole person. Here, Northwest Quarterly profiles area schools to assist parents in making this all-important decision about their child’s education. All of the schools in this guide welcome inquiries and visits. The educators also believe in an exemplary and challenging academic program. The school is accredited by the Association of Christian Schools International (ACSI) and AdvancED. It’s also recognized as a member of the Junior National Honor Society. Students at Trinity Oaks can take advantage of a state-of-the-art technology lab, an indoor playground and a gym for physical education class and team sports. There are also opportunities for training in music, drama and interactive chapel services. Each classroom is equipped with Smart Boards, and hands-on science instruction is a core of the curriculum. Trinity Oaks has a college preparatory curriculum that helps students with preparing for college entrance exams, preparing for interviews with college representatives, selecting a school and writing a resume. When it comes to athletics, clubs and extra-curricular activities, Trinity Oaks offers similar sports, arts, clubs and music programming as public schools with the added bonus of optional classes during the summer holidays. 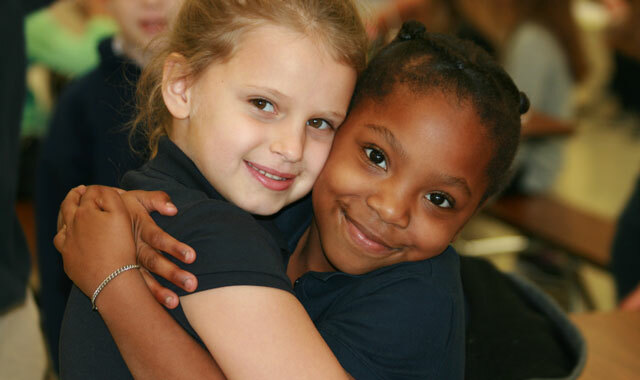 The school values the spiritual, emotional and physical protection of children. In addition, Trinity Oaks encourages active parental involvement and a mutual partnership with local churches. 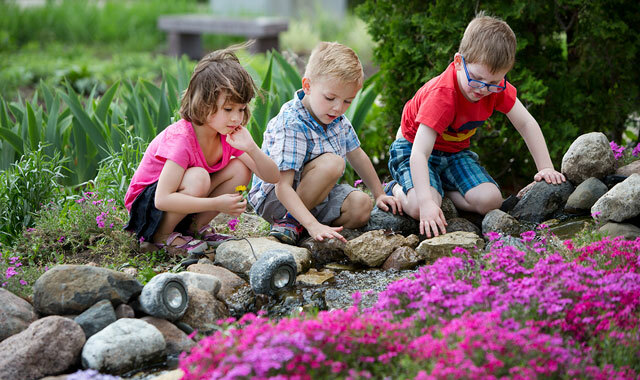 Elgin Academy is an independent school serving students from preschool through grade 12. Its promise is for graduates to go forth as productive, conscientious and mindful young people who continue to hone their understanding of world and self. 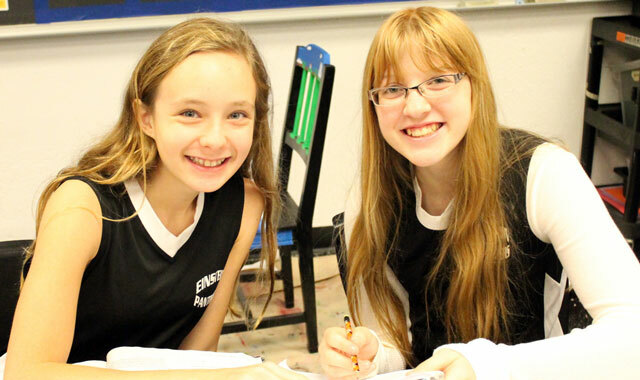 Elgin Academy’s commitment to taking learning personally defines every aspect of the close-knit school community. The phrase frames the Advisory Program where each student is assigned a faculty advisor who serves as the student’s primary advocate and mentor regarding academic and social issues. Teachers count on students to not only know the content, but to work with it, apply it, test it, and ultimately build upon it. That’s why project-based learning is evident at every grade level. Classrooms have open conversation and probing dialogue to foster intellectual discourse and critical thinking. Every subject has active learning projects, so students can prove their knowledge through kinetic applications. Mutually empowering relationships are fostered between fellow students and students and teachers, since learning breakthroughs accelerate within a culture of trust, respect and compassion. Elgin Academy offers more than 25 competitive teams for various sports, as well as multiple clubs in art, drama, music, academic challenges, technology, reading/writing and service. There are five computer labs on campus, plus at least one desktop computer in every classroom. The Lower and Middle Schools have more than 100 iPads, and the Upper School has multiple sets of Chromebooks. There are nearly 40 black or color laser printers on campus, and two 3-D printers. Every classroom has a data projector, and several Middle School rooms have Smart Boards. “Students in all divisions use technology every day to enhance and deepen their learning,” Martin says. Elgin Academy is accredited by The Independent Schools Association of the Central States, and has Illinois State Board of Education Non-Public Schools recognition. It is a member of The National Association of Independent Schools and the Lake Michigan Association of Independent Schools. Not only that, but Elgin Academy’s Rider Center, home of the Kimball Street Theatre, is Gold Level LEED certified, and has won the Elgin Chamber of Commerce Image Award and the St. Charles Chamber of Commerce Image Award. Cathryn Ilani noticed a demand for a school that could provide an exceptional education for gifted and academically talented students. With more than 24 years of experience in education, she founded The Einstein Academy in 2002. Its mission is to provide an individualized, nurturing program that provides students with the skills and knowledge they need to become lifelong learners and productive members of society. The Einstein Academy staff is devoted to creating and maintaining an ideal environment for the academically talented. Class sizes are 12 to 14 students. That way, teachers can meet individual needs and allow children to progress without pushing them too fast or holding them back. Themes of community, relationships, responsibility, respect and kindness are integrated into an Einstein Academy education. Not only is the academy fully accredited by the Illinois State Board of Education and AdvancED, it also has won many awards and is involved with the National Honors Society, the Mathematical Association of America and the National Latin Exam. The Einstein Academy organizes local field trips throughout the year, in addition to national and international educational field trips every other year. In the past, students have visited Rome, Greece, Costa Rica, Disney World and Sea Camp. In addition to standard academic subjects, all students take art, drama, music and technology classes. They also take a special class to learn how to accomplish basic tasks, such as cooking, sewing, changing a tire and other important life skills. Their schedule changes each day, similar to a college environment. In addition, students at The Einstein Academy are heavily involved with the community. Past service projects have helped organizations such as Food for Greater Elgin, the Leukemia & Lymphoma Society, Phil’s Friends, the Elgin Crisis Center and other worthy charities. Extra curricular activities range from a variety of sports, such as volleyball, basketball, archery, fencing and Taekwondo, to diverse academic clubs such as engineering for kids, math club, geography club and more. There also are opportunities to be involved with drama, art and music. This entry was posted on Wednesday, February 15th, 2017 at 12:00 pm	and is filed under Mind & Spirit, Top Posts. You can follow any responses to this entry through the RSS 2.0 feed. Both comments and pings are currently closed.